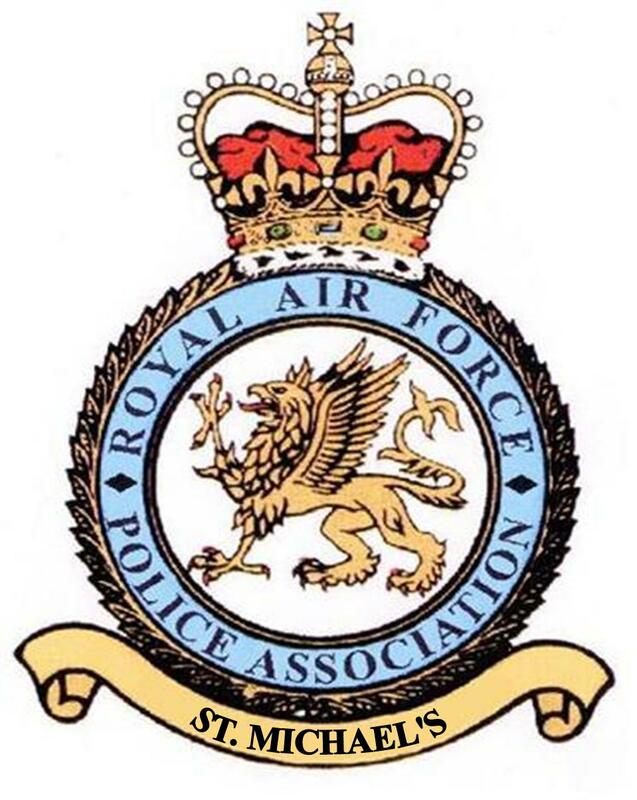 Steve served in the RAF Police from 1971 to 1990 and is a Founder member of the RAF Police Association. He and Marilyn were married in 1972. Steve was elected as Chairman of the Association in 1995 but his tenure was cut short when he was involved in a near fatal car crash. He was re-elected as Chairman in 1997 and served until 2001. 1997 was a busy year for him as he was also elected as an Association Trustee, designed the Association's first website, becoming its webmaster, and also founded the RAFPA YahooGroup. In common with all who fill voluntary posts in organisations such as the RAF Police Association the moral support of wives/partners is essential. In Steve's case he would not have been able to make his contribution to the Association without both the moral and physical support given by Marilyn. It was for that reason that the Adjudicators took the unusual step, when considering the 4th Annual Award, that it be made jointly to Marilyn & Steve for their outstanding contribution to the Association. In 2002 Steve was invited to become a Life Vice-President of the Association. After leaving office in 2001 he continued to contribute to the Association's success, this being recognised in 2015 when he was again the recipient of the Award. Click here to read the 2015 citation.